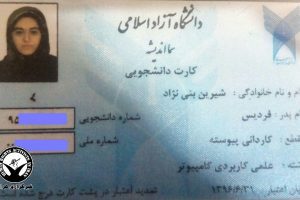 HRANA News Agency – Romina Asgari, an undergraduate student at Azad University, was expelled after 4 semesters because she is a Baha’i, thus depriving her of a higher education. In the expulsion letter it is mentioned that the reason for her expulsion is because of her “social misbehavior and attempt to disrupt the order and securing of the country”. 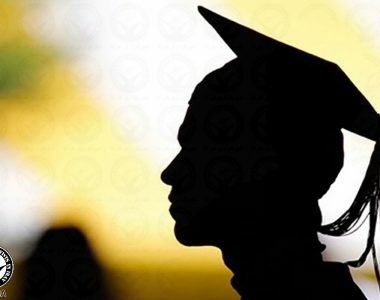 She had been on a 6-month leave from the university and had not been attending school. 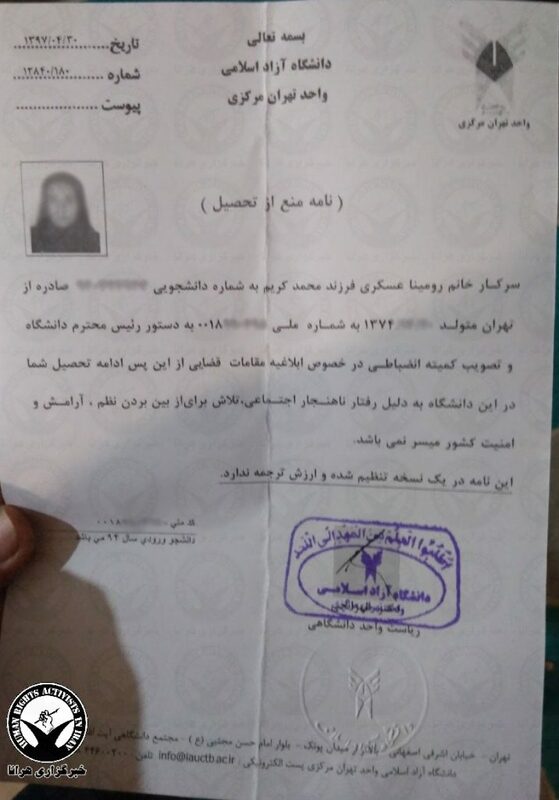 Despite their explicit right granted by Iranian law, according to the Supreme Council of the Iranian Cultural Revolution, Baha’is are prevented from being employed in governmental organizations and banned from university studies. 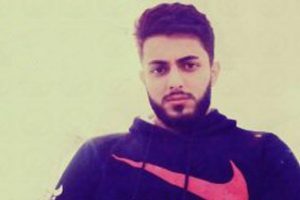 Every year there are many reports of the expulsion and banning of Baha’i citizens from education at Iranian universities. This even includes those who are on the verge of graduating. 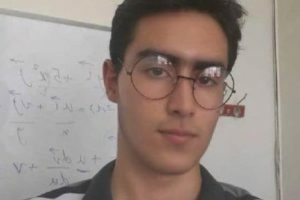 UN human rights rapporteurs on Iran have repeatedly objected to the antagonism towards Baha’is throughout the existence of the Iranian Revolutionary regime: in particular depriving Baha’i students of their right to education, which is a clear indication of Iran’s neglect of human rights accords. Baha’is in Iran are denied religious freedoms, even though in accordance with Article 18 of the Universal Declaration of Human Rights and Article 18 of the International Covenant on Civil and Political Rights, to both of which Iran is a signatory, every citizen has the right to freedom of religion, and the right to be converted from any religion in accordance with their personal convictions, as well as the freedom to express this individually or collectively, and publicly or privately. According to unofficial sources in Iran, there are more than 300,000 Baha’is there, but the Iranian constitution recognizes only the religions of Islam, Christianity, Judaism and Zoroastrianism, and does not recognize the Baha’i Faith; therefore for many years Baha’i rights have been systematically violated in Iran.